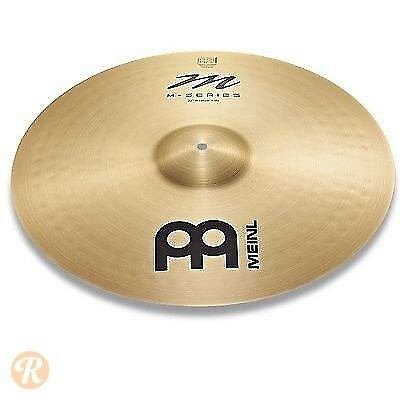 Meinl's M-Series pairs traditional B20 Alloy with computerized hammering techniques for a bright, modern character. Meinl created this series for use in Fusion, R&B, and pop. The Heavy Crash responds with a quick, bright attack and elongated sustain.